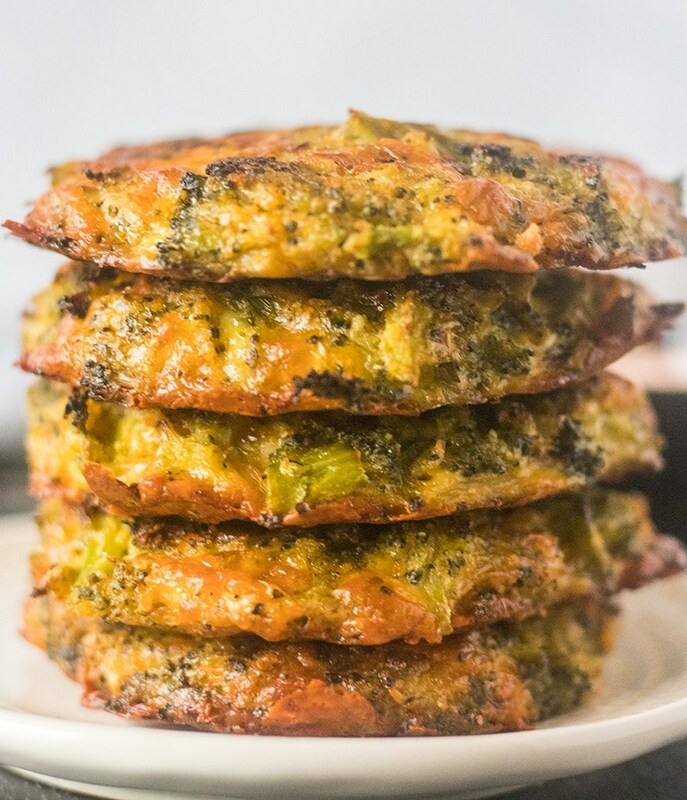 Successfully saved Cheesy Baked Broccoli Fritters (GF & Low Carb) to your Calendar. You can also save the ingredients to your Grocery List. These Cheesy Baked Broccoli Fritters are great for a snack, side dish or even an appetizer. You only need 5 ingredients and one bowl to make them.